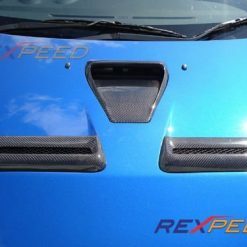 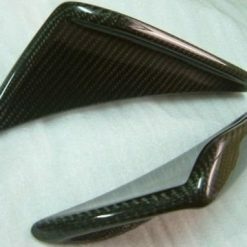 Carbon J panel trims for Mitsubishi Lancer EVO 7 8 9 (CT9A). 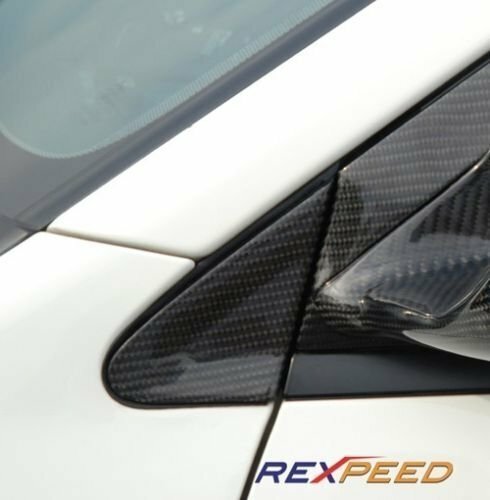 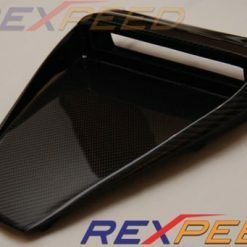 Finally, a matching J panel for you carbon fibre mirrors!!! 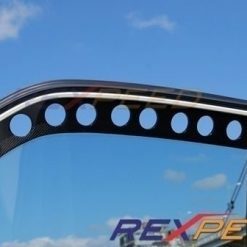 Each J-panel comes with UV protective clear coat finish. 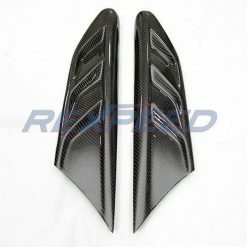 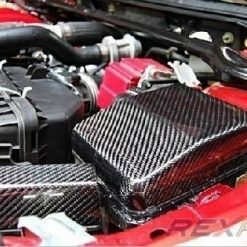 These are not CF covers they are OEM J-panels from Mitsubishi wrapped in real carbon fiber. 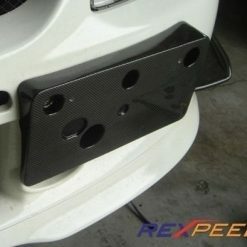 Install is very easy pop off your old J-panel and snap the new CF J-panels in. 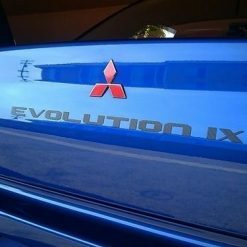 Install takes 2 minute. 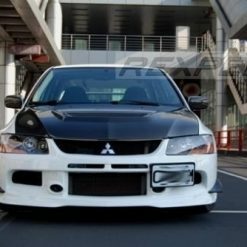 Fits CT9A models. 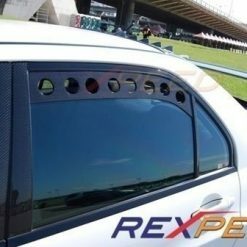 CF J-panels are made to order there is a 2 week wait time for each set.